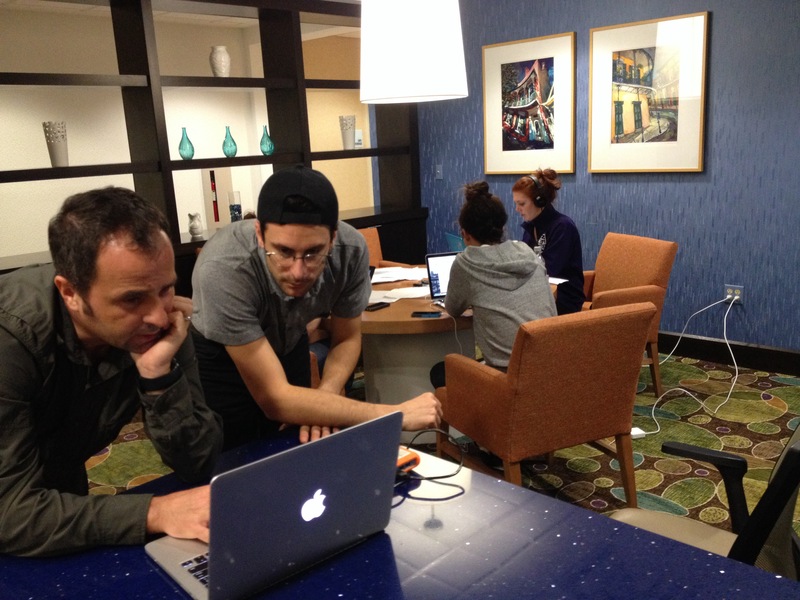 Graduate students from NYU Carter Journalism Institute Reporting the Nation/New York in Multimedia, traveled to New Orleans for three days to report. These stories are the results of their multiplatform reporting trip. To see more of their national and local reporting work go to pavementpieces.com, follow us on twitter or instagram. To learn more about being part of our graduate journalism program, Reporting the Nation/New York in Multimedia click here.